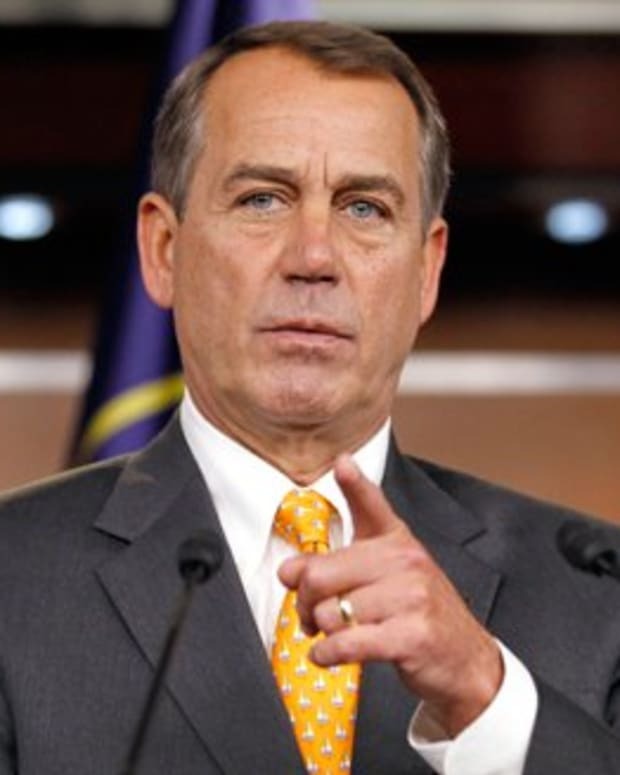 In a press conference on Thursday, Speaker of the House John Boehner (R-Ohio) said he is “keeping all options on the table” in order to stop an executive order on immigration by President Obama. Since the election on Nov. 4, the concerns by the Speaker have been displayed in several threats to the President. Yesterday, the threats continued. “We&apos;re going to fight the President tooth and nail if he continues down this path. 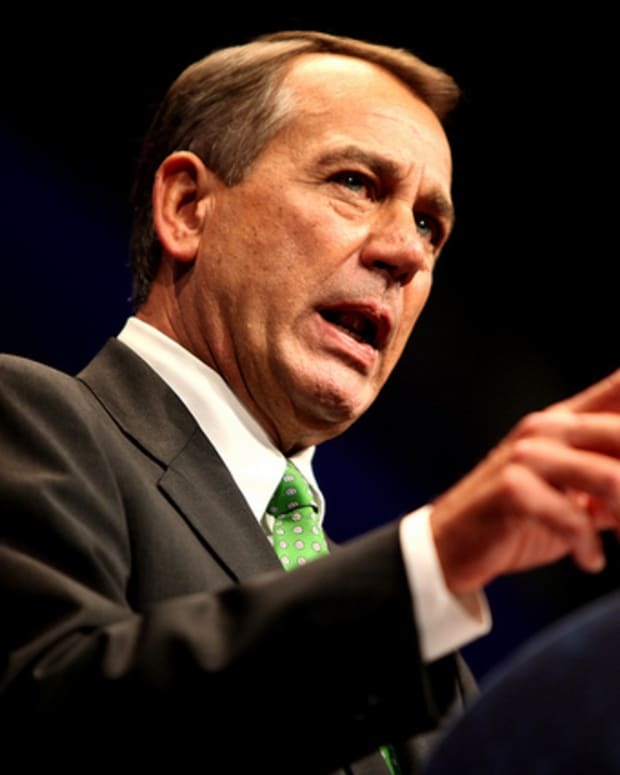 This is the wrong way to govern," Boehner said. Later, he added, “We&apos;re having discussions with our members, and no decisions have been made as to how we will fight this if he proceeds." 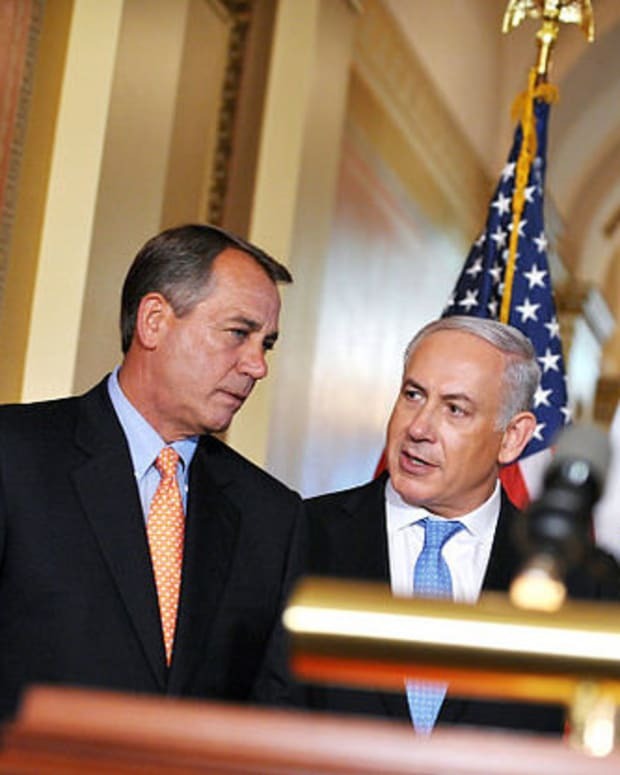 Looks like Boehner would rather fight than solve the issue. The Republicans have a majority in the House and Senate. If their ideology was to lead and govern like their responsibilities entail after being elected to a majority, wouldn&apos;t they get together and pass an immigration bill themselves? Test the waters. If Obama vetoes, that&apos;s his problem. At least the Republicans tried to help the country reform its dysfunctional immigration system. But no, the focus isn’t on immigration reform. It&apos;s on President Obama and what he is going to do. Americans don&apos;t need a Congress whose main goal after getting elected is to stop the President. But even if they do have a point, they are painting the wrong picture. If they really wanted to reform immigration, they would give actual arguments on why the President is on the wrong side of immigration reform. Instead, Boehner’s rhetoric lies in how the President does things, not why. "The audacity of this President to think he can completely destroy the Rule of Law with the stroke of a pen is unfathomable to me," he said. 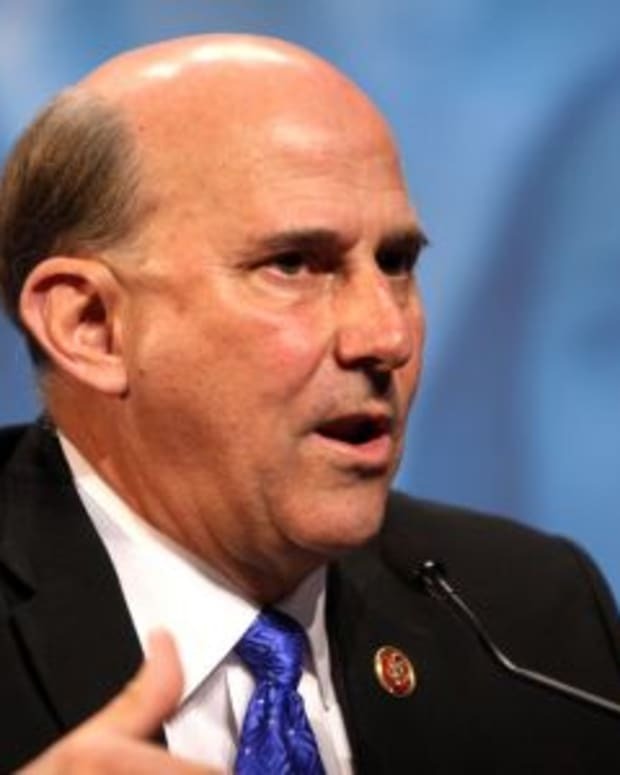 "It is unconstitutional, it is cynical, and it violates the will of the American people. Our Republic will not stand if we tolerate a President who is set upon the complete destruction of the Rule of Law." The rule of law? Really? Yes, as we all want to hear a real debate of immigration reform, we hear from the Speaker that an executive order by the President would be unconstitutional and violate the will of the people. Executive orders have been used by every president in the history of America in some form or another, so I don&apos;t think one more will undermine the constitution. You think they&apos;d be complaining about this Rule of Law if it was a Republican candidate in the Oval Office? Doubtful. But, if you really feel that way, Speaker Boehner, all executive orders are reviewed by judicial review to determine its constitutionality. Regardless, the same path of Republican obstruction might as well continue, despite their majority. They blocked immigration reform in 2006, 2007 and 2013. With Boehner and the GOP writing threats and not bills, it&apos;s hard to see that any immigration reform will come out of Congress. John Boehner All But Kills Immigration Reform After Telling Kid On Camera He'd "Move the Bill Forward."